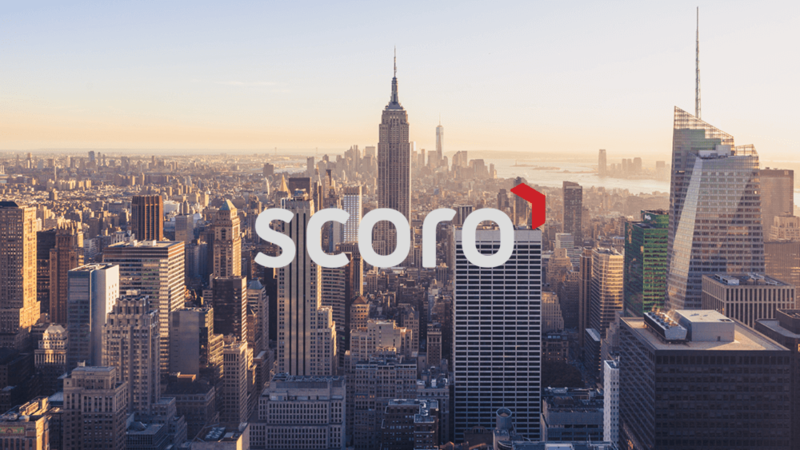 We’re excited to announce that we have opened our new Scoro office in New York City. Responding to the growing demand from our multinational clients, we are happy that the new office is now established in the United States, strategically located in the heart of Manhattan – 417 5th Avenue. “We’re thrilled to strengthen our presence in the US. Our new office in New York allows us to deliver expanded coverage and service to the US clients even better than before. North America is a region where we feel that Scoro has the opportunity to bring high value to the market with our game-changing technology. New York City is a perfect location for many reasons, including the high number of our current clients we serve there – mostly creative agencies and consultancies,” says the CEO of Scoro, Fred Krieger. The office will be led by Anthony Girand, our Head of Sales in the US. 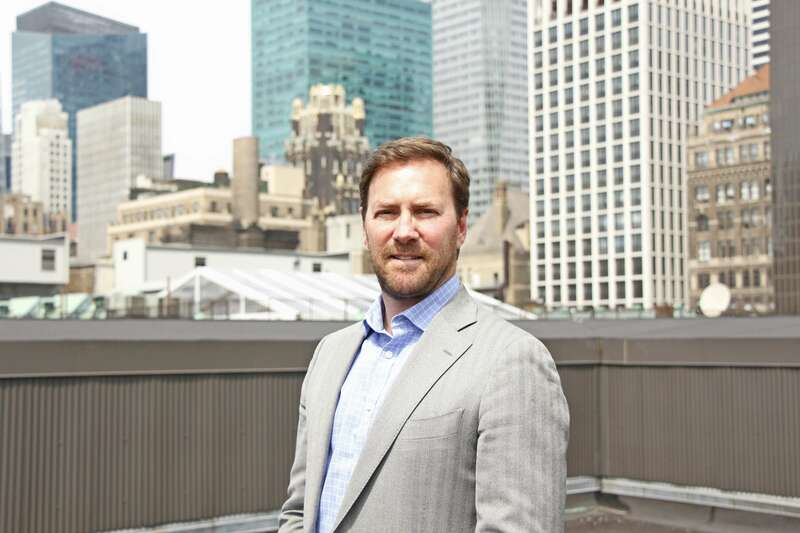 He joined Scoro following many years of working in the Finance and SaaS industry, for companies like Morgan Stanley, Forbes Family Trust, and Credit Suisse. Scoro is the most comprehensive business management solution for creative and professional services. It helps to streamline work and eliminate routine tasks to ensure a business runs as smoothly and efficiently as possible – from sales right through to billing. We have more than 10,000 users in 40 countries who can’t imagine their life without Scoro. 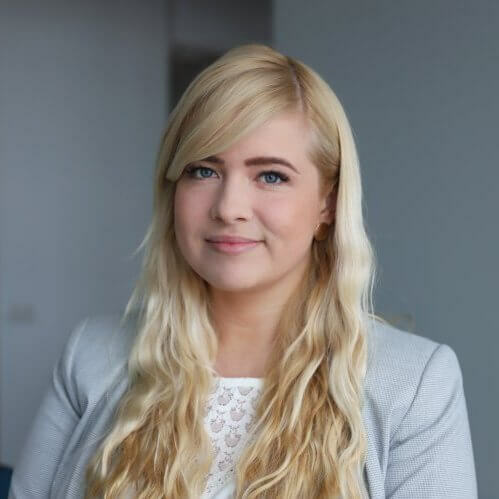 There’s a team of 60 highly motivated people working in our offices across Europe and now US, dedicated to helping companies bring structure to their work.